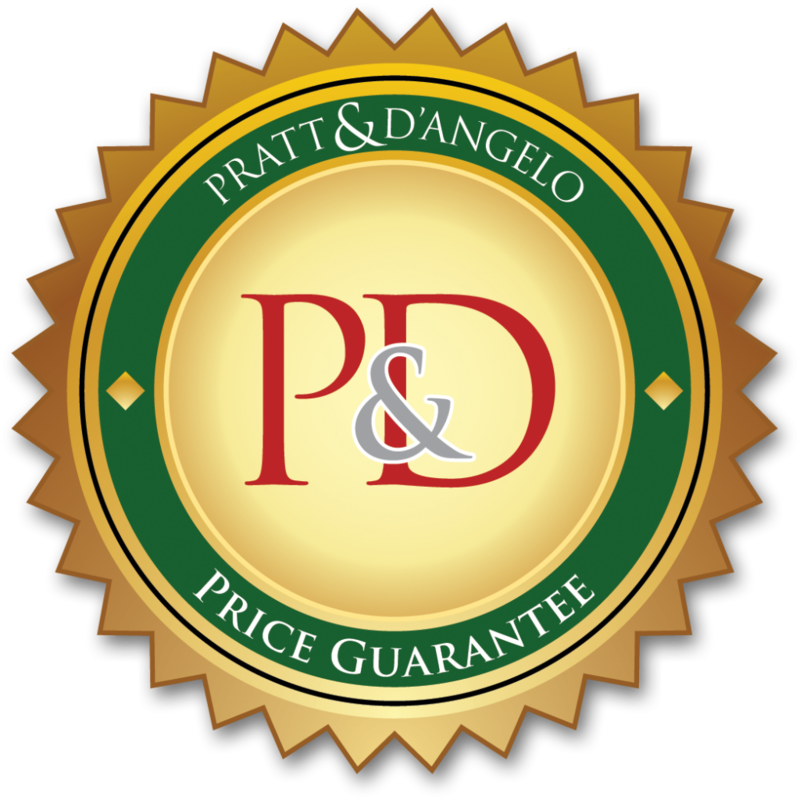 If you live in Westchester County, NY, and require the services of a professional interior house painter, turn to Pratt & D’Angelo. We offer our interior house painting services in Pelham, New Rochelle, Larchmont, Scarsdale, Rye, and other communities throughout Westchester County, New York. With Pratt & D’Angelo, you will benefit from partnering with an interior house painter that offers superior painting expertise. 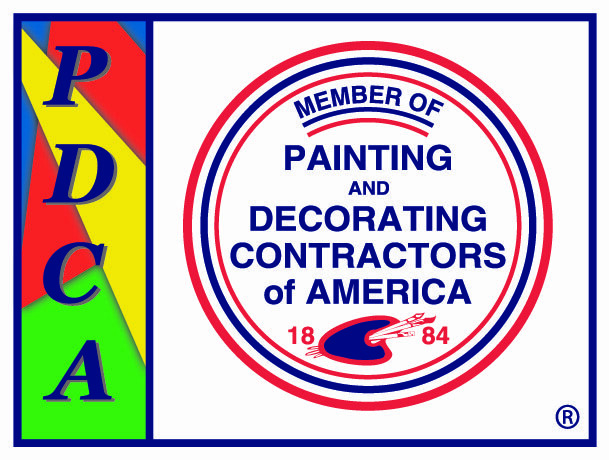 Our Westchester County painting company is a member of Painting and Decorating Contractors of America (PDCA) and is staffed by a full complement of extensively trained residential painting professionals. Recently, Pratt & D’Angelo was even featured in Benjamin Moore Paint’s “For Those Who Know More” national ad campaign, in recognition of our success in the residential painting business. And yet, what really makes Pratt & D’Angelo stand out is our unwavering commitment to customer service. As far as we know, we are the only painting company in Westchester County that has its own professional paint color consultant on staff. We also have a well-deserved reputation for never leaving any of our customers even partially unhappy, and for employing painters who are clean, courteous, and professional at all times. To request a quote on an interior painting job big or small, contact Pratt & D’Angelo, an interior house painter serving all of Westchester County, NY, including Pelham, New Rochelle, Larchmont, Rye, and Scarsdale. 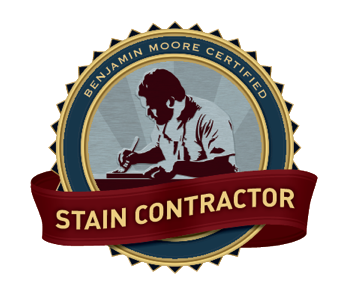 We will conduct a thorough, room-by-room assessment of your painting needs and provide you a free written quote. At our painting company, we do not use subcontractors and have a bona fide in-house training program for all of our employees. We also offer deck staining services, exterior home power washing, and more.